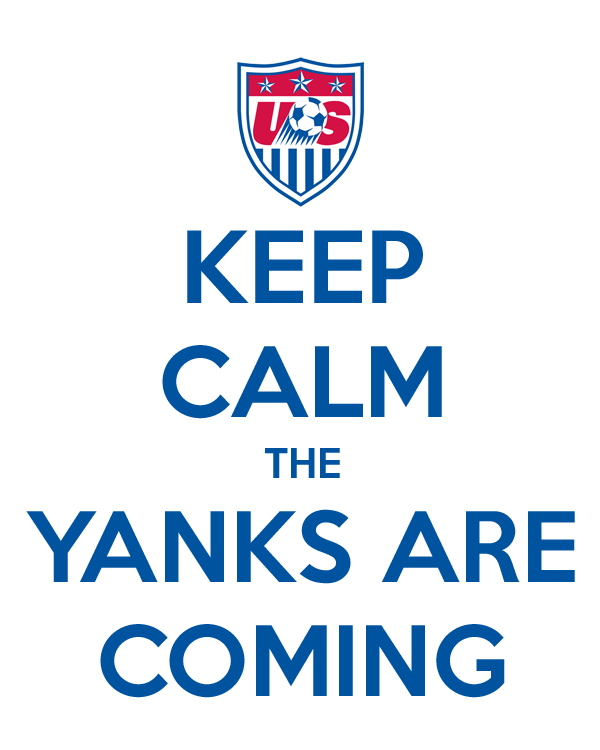 I have two fun freebies for you Team USA fans. 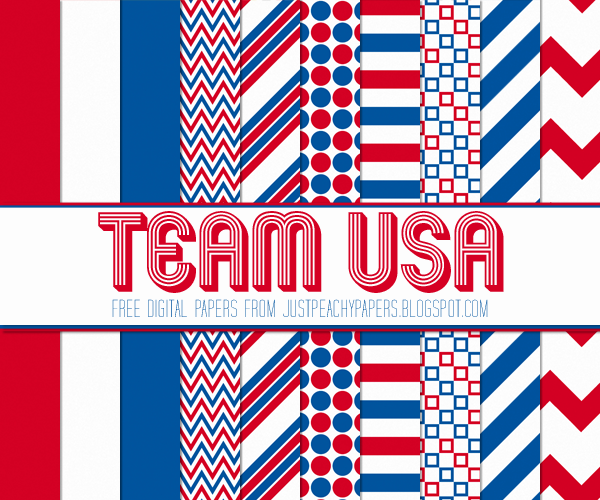 First, a 12x12 inch digital paper set in red, white and blue - perfect for World Cup projects, and you can even use them for July 4th projects too! Just click the above image to download. Feel free to use these papers for any scrapbooking, crafting and digital design projects. You can also use them commercially, just please provide credit to Just Peachy Designs and include a link back to this website. The second freebie is an 8x10 inch print for you download and print, then hang on your wall, your office cubicle, your fridge ... wherever! Just click the image below to download. Enjoy!